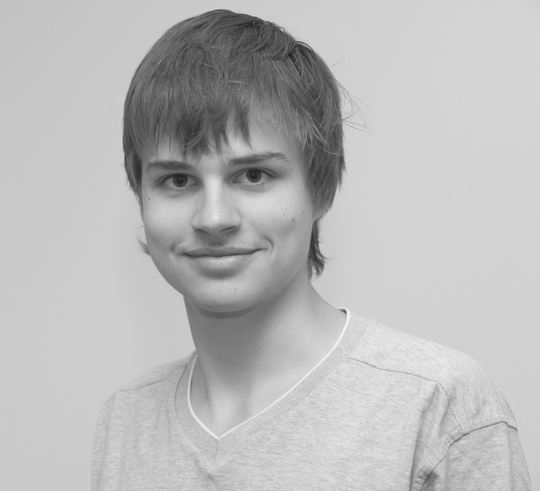 Learn more about Vlad’s story. You can help open up a world of opportunities to students like Vlad by giving to the Australian Science Olympiads Scholarship appeal. View all past recipients here. In 2018, our target is to raise two scholarships with the total value of $4,400. The scholarships will support a student in financial need attend the Australian Science Olympiads Summer School and travel overseas to compete at the International Science Olympiads. Please help us achieve our target. Donations to the scholarship are tax deductible. An invoice will be sent to your email. Please use the following details to transfer your donation electronically. Please mark all online payments with your name and/or organisation for receipt. Please do this easy maths challenge to make sure you're real and not a robot. The Australian Science Innovations is registered as a charity with the Australian Charities and Not-for-profits Commission (ACNC) ABN 81731558309.  The ACNC Tick of Charity Registration provides reassurance to the public that the charity is transparent, accountable and meet the governance standards and reporting requirements outlined by the ACNC.